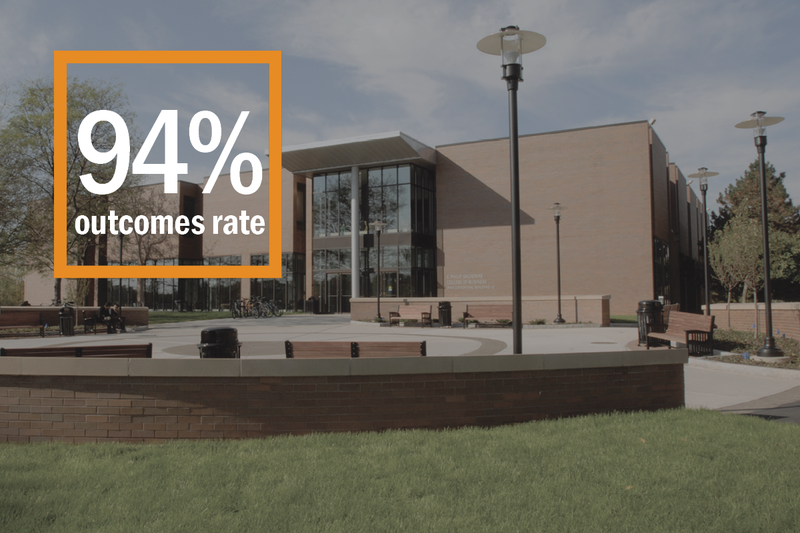 Based on RIT’s commitment to career preparedness and an applied, technology-infused education, Saunders College of Business continues to deliver an outcomes rate of 94%. Career preparation is the fulcrum of learning at RIT. Saunders College focuses on a hands-on business education, with relevant technological trends and knowledge built in all programs. Students take classes across all nine RIT colleges, making them well-rounded and providing them with necessary differentiation in a saturated job market. This unique curriculum is reinforced through real world education, giving students the opportunity to sharpen their skills, and make career-defining connections. 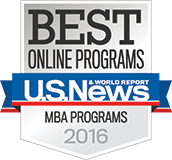 For three years Saunders College has ranked top 10 for online MBA programs in a Princeton review based on both school and student opinion, ranking #8 in 2018. New and rapidly developing programs such as Management Information Systems (MIS) are quickly gaining outside attention. The Saunders MIS program ranked #10 nationally in a report by College Factual for the USA Today College Guide 2018. These are just a few of the ways RIT is pulling attention to its business programs. 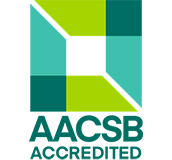 Business students in all areas of study complete a term of co-op education, in which they perform a relevant, paid position at a real business. Not only does this assist with resume building and networking for post-graduate placement, but it gives students the chance to apply their knowledge, refine their passions, and re-inspire their hunger to learn. Our Faculty remain committed to equipping students with the most relevant, experience-based business knowledge. By sharing their real-world experience and expertise, they strive to deliver on strong undergraduate and graduate student outcomes. RIT provides career services to all of their students, and hosts several career fairs throughout each academic year to aid students with both job and co-op search. Based on a four-year rolling average, Saunders has consistently maintained a 94% outcomes rate, thanks to its corporate employers that continue to take notice of Saunders and values its exceptional graduates that hit the ground running with real-world experience.